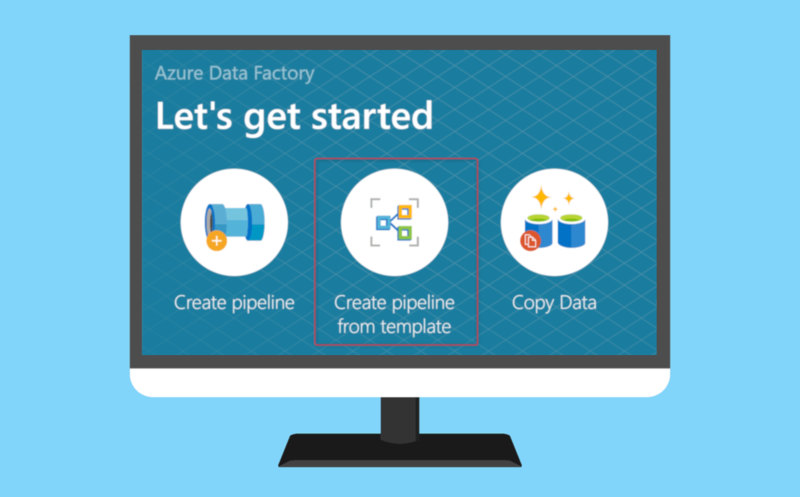 Availability Zones is a feature offered by Microsoft that allows protecting data and applications from failures that may occur in data centers. These are unique physical locations within an Azure region made up of several data centers each having an independent power supply and networking. All enabled regions possess at least three separate zones to ensure resiliency. This setup provides protection from data center failures while zone-redundant services replicate data across Availability Zones to mitigate single points-of-failure. 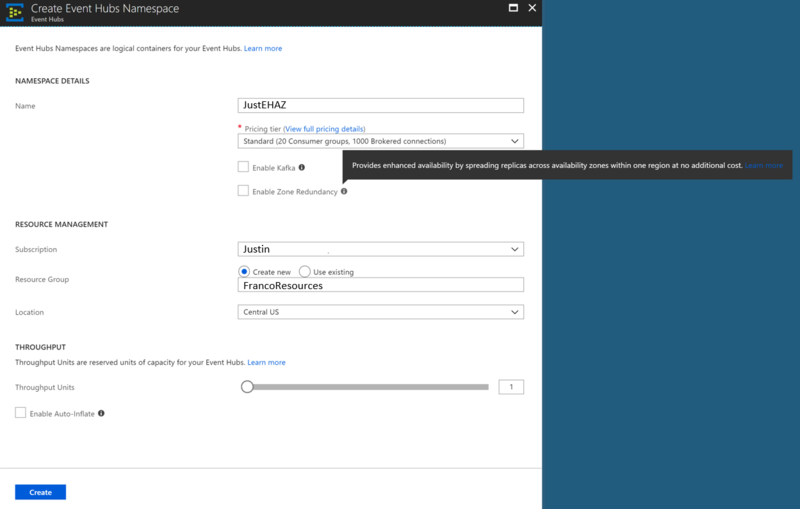 It is possible to enable Availability Zones on new namespaces only. Existing namespaces do not support this feature. 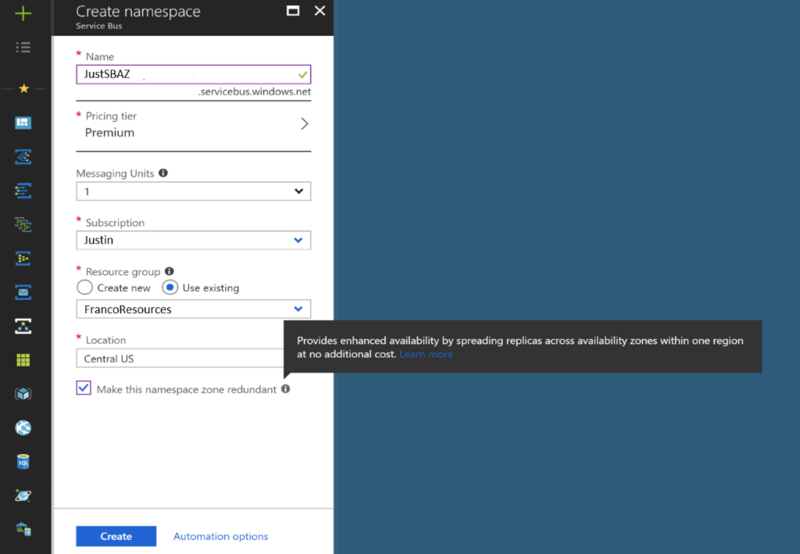 When creating a new namespace in an ARM template specify an Availability Zone and set the zoneRedundant property to true. 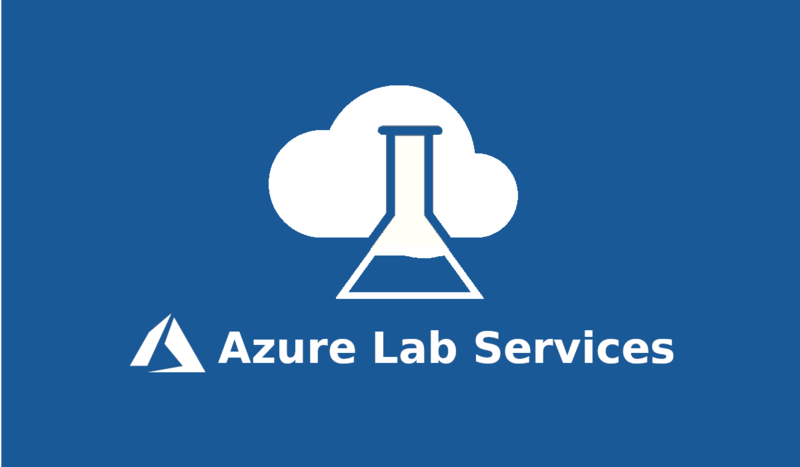 The premium tier allows provisioning dedicated resources for the Azure Service Bus namespace to ensure greater predictability and performance. 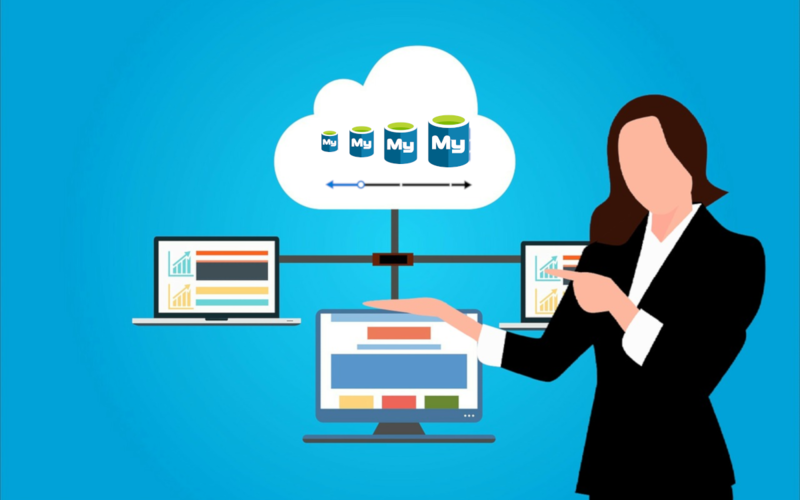 Service Bus Premium Messaging allows customers to benefit from the operational flexibility of a multi-tenant public cloud system while getting single-tenant reliability and predictability. 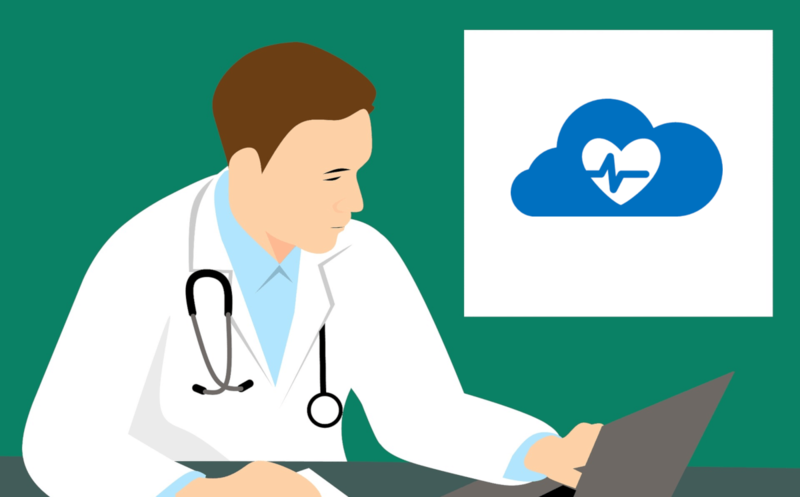 Azure Service Bus Premium tier also provides access to Availability Zones, Geo-Disaster recovery, and Virtual Network Service Endpoints along with Firewall rules. 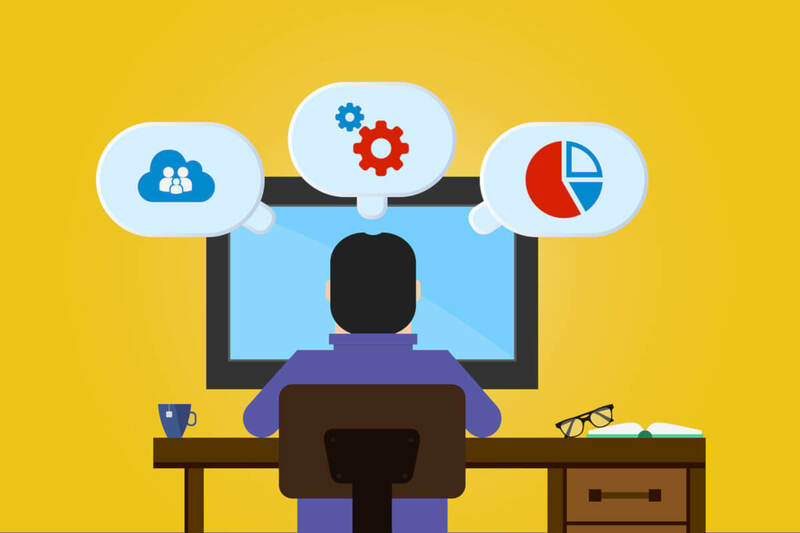 These features make it a valuable asset for customers looking for a highly reliable, resilient, and secure enterprise messaging solution.